Vrindavan is a famous pilgrimage place in north India. Vrindavan is about 15 km from Mathura, the birthplace of Lord Krishna. Vrindavan has almost 5000 temples that are both ancient as well as modern. 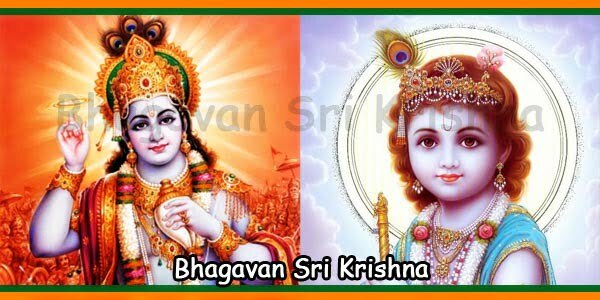 Vrindavan is the holy town because Lord Krishna spent his formative years here. Vrindavan, located on the banks of river Yamuna, is well-known for Rasleelas [divine dances]. 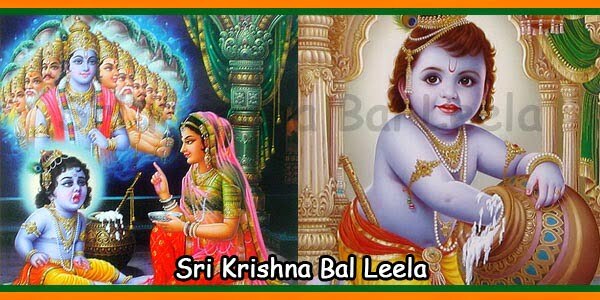 There Rasleelas were performed by Lord Krishna and his beloved gopis. 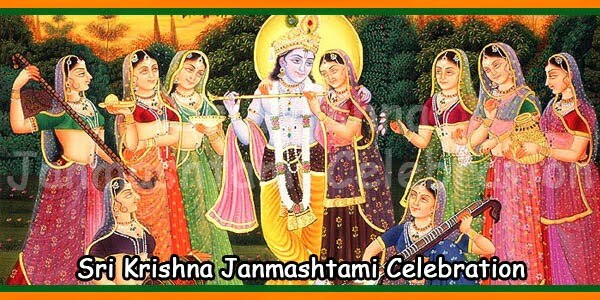 During Janmashtami, Vrindavan gets immersed in the spirit of devotion. The devotees enjoy euphoric celebrations. Also, there are resounding of bhajans and chanting in the city. 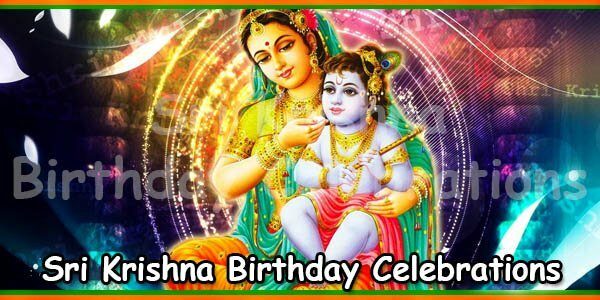 In Vrindavan, Janmashtami celebration begins about 7-10 days before the actual date of the festival. The special festivities include staging of various Rasleelas [plays] at different parts of the city. When the professional artistes enact various episodes of Lord Krishna’s life, many devotees are attracted. There are around 5000 temples in Vrindavan. Main ones are Banke Bihari Temple, Rangnathji Temple, Shri krishna Balram Temple, Radharaman Temple, ISKCON Temple. Each temple has an itinerary for the entire day. These have fixed schedule for ceremonies and pujas performed all day long. The darshans are open for all devotees even during Abhishek [holy bath] of Lord Krishna. According to legend, Madhuban in Vrindavan is exactly where Krishna performed Rasleelas with his beloved gopis. This occurred more than 5000 years ago. Famous folklore associated with Madhuban, mentions Lord Krishna ascends to perform Rasleela with gopis even today. Any person who ventures into Madhuban during night either dies or becomes insane. Thus, local people do not enter Madhuban during the night. Madhuban during the daytime has several lively Rasleelas performances during Janmashtami. 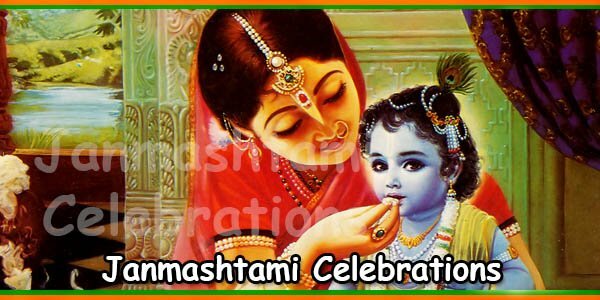 On Janmashtami, all the devotees observe fasting every year. The devotees keep their fast the entire day. 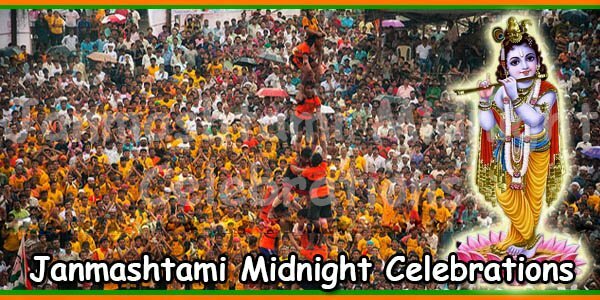 They break their fast at midnight after Lord Krishna was born. The devotees believe that by fasting they are offering themselves and becoming nearer to the Lord. The devotees prepare various dishes of milk and milk products to mark the occasion. 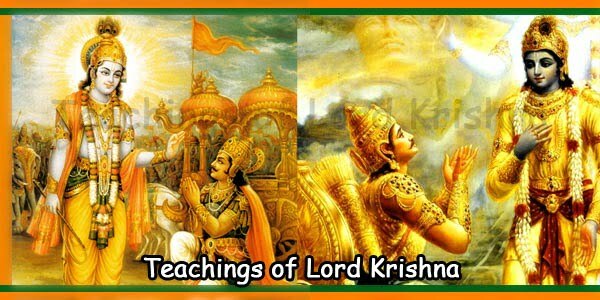 The reason is because Lord Krishna was very fond of milk and butter. The most popular dishes are kheer, pedha, shrikhand and singhare ki poori.